The world’s first Mucha Museum, dedicated to the life and work of the world-acclaimed Czech ART NOUVEAU artist Alphonse Mucha (1860-1939), is housed in the Baroque Kaunický Palace in the very heart of Prague. A selection of over 100 exhibits comprising paintings, photographs, charcoal drawings, pastels, lithographs and personal memorabilia provides a privileged view into the universe of the artist who is most widely known for the posters he executed for Sarah Bernhardt in the fashionable world of fin-de-siécle Paris. It is the one of the Prague’s most beautiful buildings. Hundreds of notable social and cultural events, concerts, exhibitions, conferences, receptions and balls, take place every year in its heterogeneous halls decorated with a unique collection of art. A part of the tour is also Smetana Hall-a famous concert hall with a seating capacity of 1200 seats and original organ from the high art-nouveau period-where many concerts of the Prague Spring , Organ Summer, Prague Autumn festivals take place. 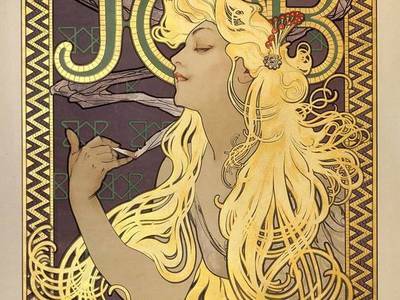 The Mayor's Hall, decorated by Alfons Mucha, is an unforgettable part of the tour. 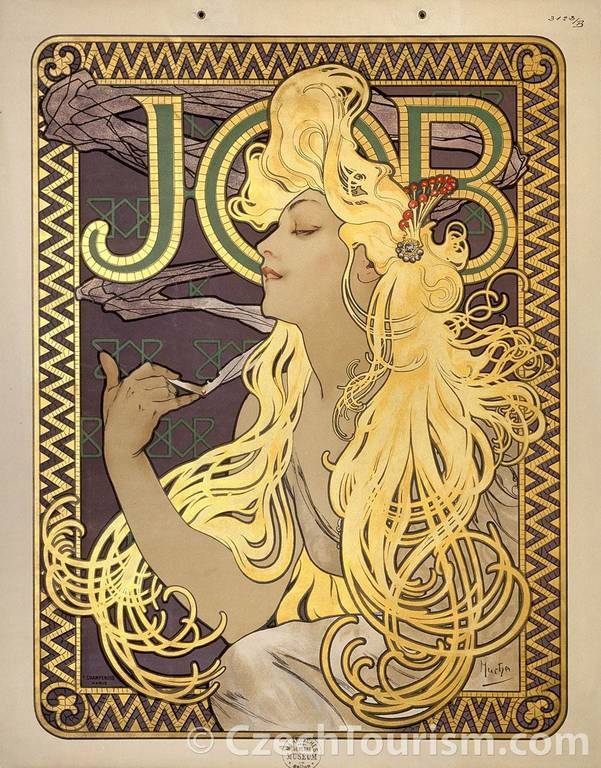 Mucha's work here is uniquely preserved as a whole.